A thorough home inspection is the best way to find all flaws and faults in a home. At Coastal Home Inspectors we offer you the best and professional home inspection services that you need and in order to get a defect free home. We provide you before buying as well as before sailing home inspection services at inexpensive rates. Our home inspectors are well knowledgeable and highly qualified and they provide you Fort Myers Home Inspection service in a very specialized manner and with the greatest care. A home inspection is inevitable when you are purchasing a home because you don’t know what is actually inside the home while it’s looking perfect view outside. There can be many hidden and visible defects in its constructions and systems about which you are unaware at the time of purchasing agreement. A comprehensive Fort Myers Home Inspection will provide you all the required information about your chosen home. Our home inspectors are well experienced and certified home inspectors in Fort Myers with practiced home inspections. We know that the home buying process is a very stressful process for you. It is very difficult to find a home in perfect condition and you only can get your desire home with the good condition when you get inspected it before obtaining. At Coastal Home Inspectors, we inspect every single part and every zone of your home and provide you a clear view of its current conditions. We have all the latest tools that give us all the information about the defects in the home no matter either hidden or visible. Our professional home inspectors inspect rooftops, parapets, floors, basement, garage, pool and spa, bedrooms from lights and electrical appliances rungs and balcony and all structural components of the home. In Fort Myers Home Inspection service, we examine your home’s all systems to check their working state properly. We inspect the drainage system, heating system, HVAC system, fireplace chimney system plumbing system and all other main components and systems of your home. 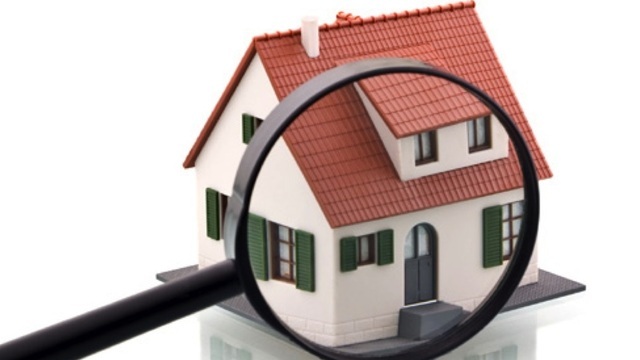 After a complete inspection of your home, Coastal Home Inspectors pre-pairs all-inclusive home inspection report. The home inspection report is the root of our complete Fort Myers Home Inspection service. Along With alphanumeric images of your home’s defected items and use of simple words to describe their faults, that’s why it always becomes a very easy to read and understand the report. We guarantee you that after reading the home inspection report you will get a clean and clear idea of your nominated home from its all aspects. It will tell you the actual value of the home and defend your money from getting down the road.